Allett Equipment at RT Machinery. We only sell top quality Allett products. 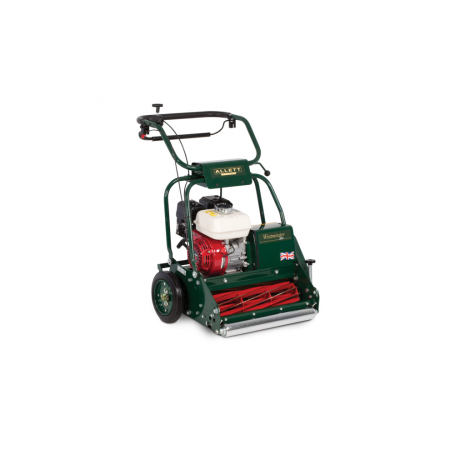 With a  history spanning back to the 1970’s Allett has been a name recognised for fine turf mowing. 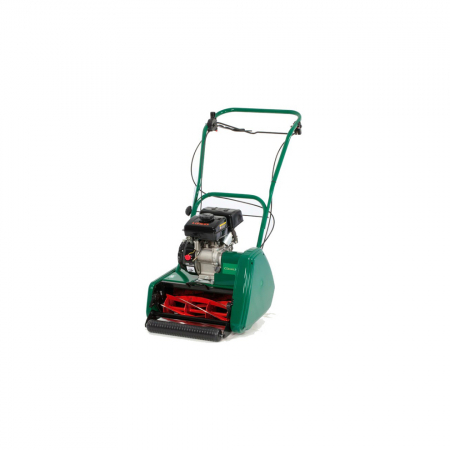 In 2011 the Atco range of traditional cylinder mowers for fine lawns was added to the range. 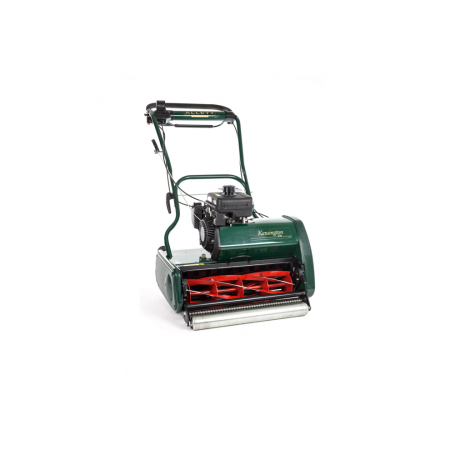 Today, the Allett brand of walk-behind cylinder mowers are leaders within their market sectors, providing users with expertly-built, reliable, well-proven traditional grass-cutting machines which produce a seemingly effortless first-class finish to every lawn on which they are used. Our Allett products are manufactured in Britain. Explore key items from our Allett range. 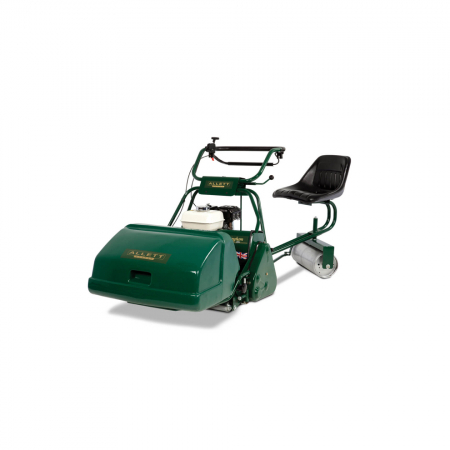 Browse our range of used Allett equipment.